You have questions, we have answers! A pioneer of her time, Susanne opened Nature’s Garden in 1977 with a passion to help people live the healthiest lifestyle possible with the use of supplements, diet and exercise. Susanne studied Macrobiotics with Michio and Avaline Kushi in Boston and had a desire to teach people how to cook tofu and eat brown rice. Susanne has dedicated her life to the pursuit of clinical evidence supporting the use of Nutraceuticals. Susanne has continued her education of Natural Medicine by studying with Dr. Michael Murray, ND, Dr. Jan Slama, MSC, Dr. Michael Lyon, MD, Dr. Ajay Goel, Ph D., and many more. Susanne and Cindy recently returned from a herbal training Intensive with Medicines from the Earth held in Black Mountain, NC. Even though she focuses her time on the business management and marketing side, you can still find her in the vitamin aisle encouraging people to take responsibility for their own health and wellness through the power of Natural Medicine. Cindy joined Nature’s Garden in 1996. Cindy has her B.S. 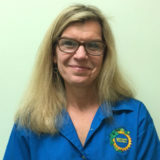 degree in Addiction Counseling from Alvernia College, attended Clayton College for Naturopathy and has various certificates from supplement trainings. 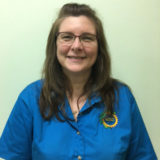 Cindy manages the purchasing of supplements and footwear as well as aiding in customer relations, marketing, and sales. Along with Susanne, Cindy has continued her education of Nutraceuticals by studying with Dr. Michael Murray, ND, Dr. Jan Slama, MSC, Dr. Michael Lyon, MD, Dr. Ajay Goel, Ph D., and many more. Susanne and Cindy recently returned from a herbal Training Intensive with Medicines from the Earth held in Black Mountain, NC. 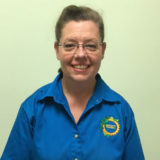 Kathleen is the Store Manager and joined Nature’s Garden in February 1990. As one of the founding team members and with 27 years of experience she has tremendous knowledge of nuetraceuticals. Kathleen has also attended many trainings on health and nutrition. She holds certificates from Gaia Herbs, Enzymedica and many more. Kathleen manages a great deal of the overall purchasing as well as assisting customers make comprehensive nutritional decisions. Michelle, or “Shelly” joined our family of full time co-workers April 2010 and has blossomed into a friendly and helpful co-worker. 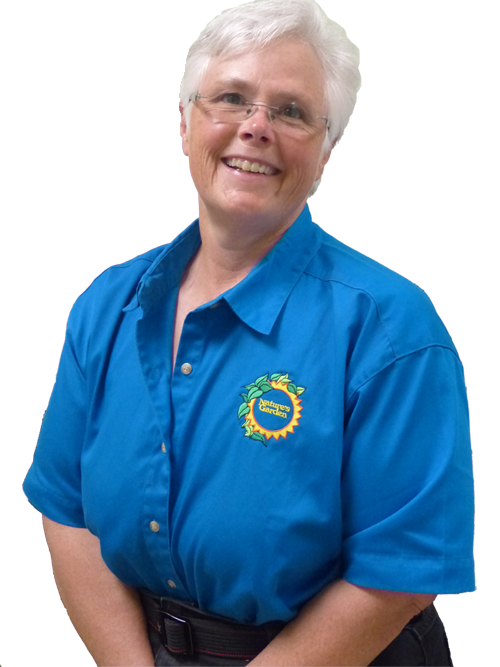 Shelly specializes in the vitamin aisle and in receiving grocery items as well as cashiering duties. 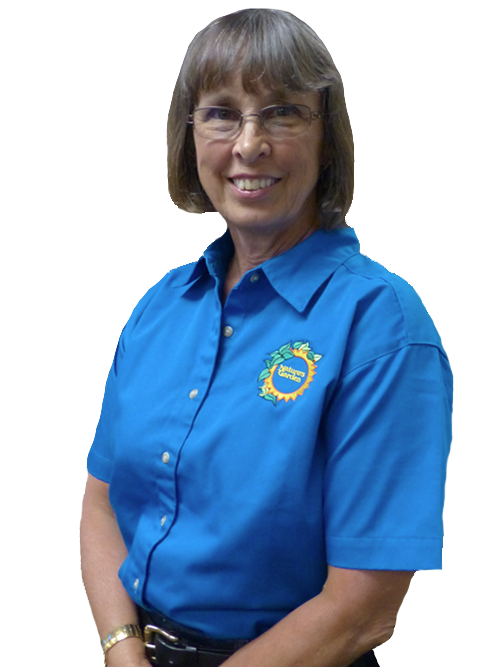 Shelly can locate any item on your grocery list or recommend the most suitable supplement for your needs. Jen started February 2011, her forte is promptness with cashiering duties and helping customers find nutriceutical solutions for their conditions. Jen is a great asset to our team because of her eagerness to help others. Check Out Our Latest Post! Nature's Garden Natural Foods & Shoes Nature's Garden Natural Foods & Shoes shared a link. Think healthy thoughts, eat healthy food, and just be healthy.